Got any composers in your speech groups? 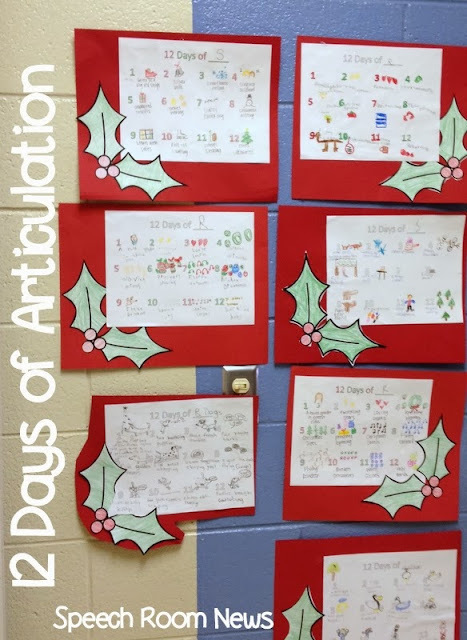 I've got a great freebie craftivity to get your articulation groups in the Christmas spirit! Take the 12 days of Christmas but make it over! 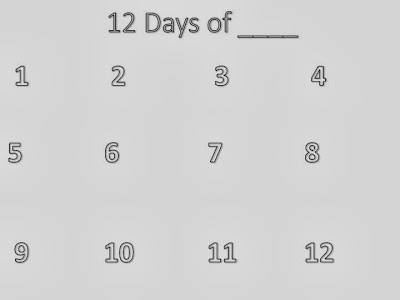 Let each student create their own 12 days with each 'day' featuring a word with their target sound! 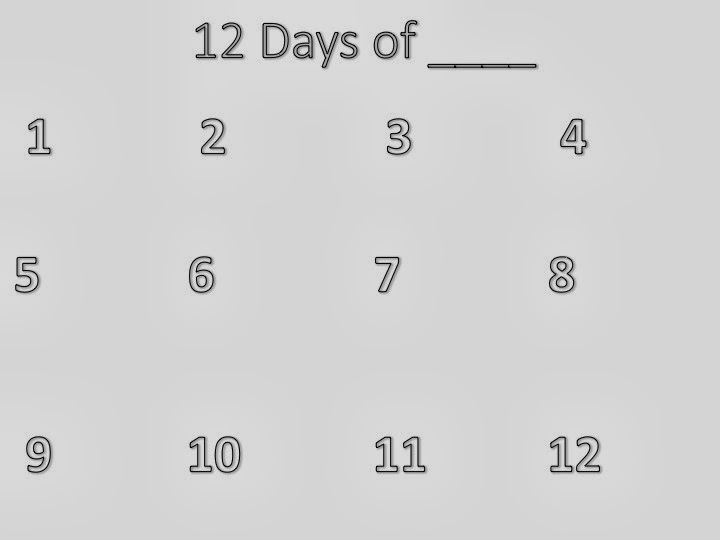 Give each student one blank ‘12 days’ paper. 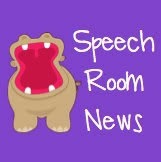 To see the rest of this activity and download the freebie, head over to Speech Room News and download!